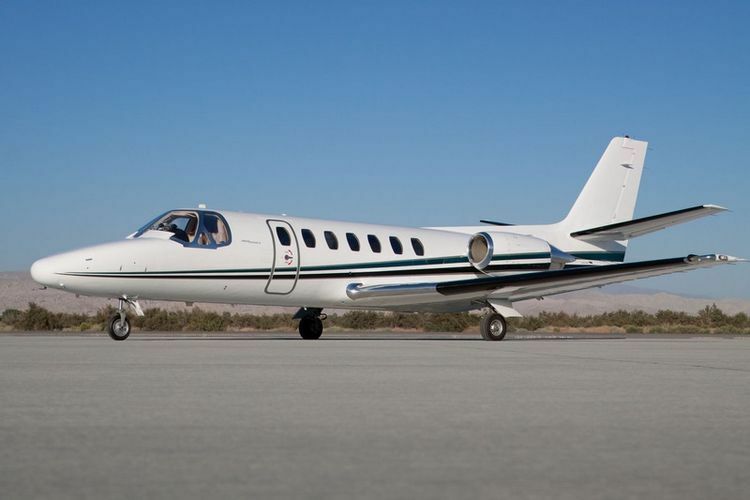 Fleet: Citation V. Depart on your schedule. 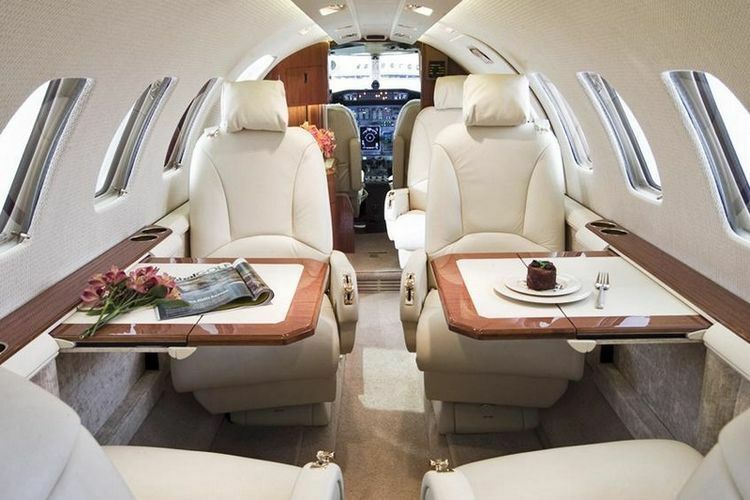 The Citation V is designed first and foremost for a luxury travel experience. 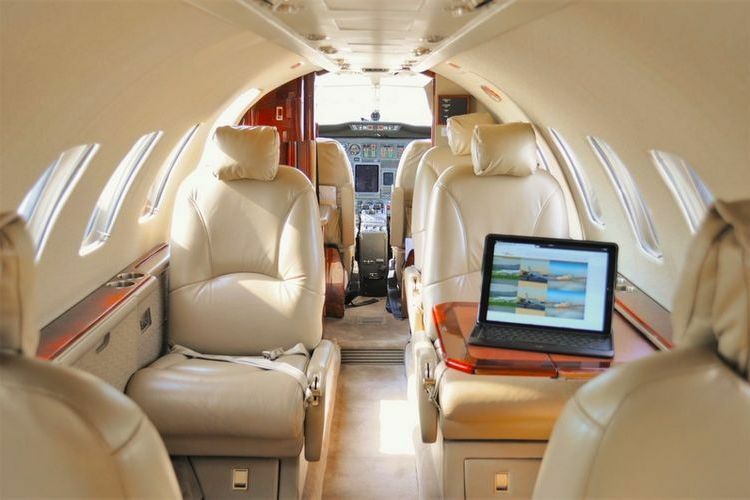 Sumptuous leather throughout its roomy cabin and an expansive luggage compartment ensure your comfort at any altitude. 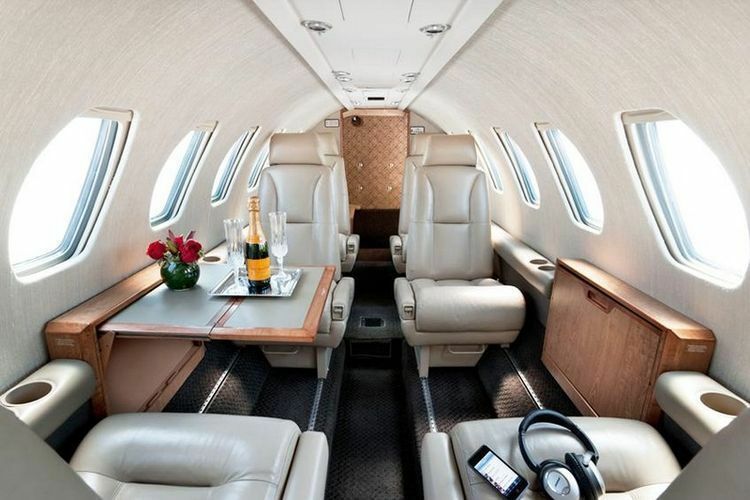 With enhanced range and speed, as well as new soundproofing materials and triple glazed windows, this workhorse light jet provides one of the quietest, smoothest rides in its class.